Written by admin on July 26, 2016 at 10:16 AM. Mike put years of years of hard work and savings into his man cave. Complete with vintage arcade games, a pool table, sports memorabilia, a drum set, two flat screen TV’s, and surround sound speakers, it was truly a guy’s paradise. To Mike, his man cave was more than just a room – it was a beacon of personal freedom and masculinity. Living in South Florida, he knew he had to protect his beloved safe haven by insuring it against flooding and water damage, which is typical in Miami’s subtropical climate. But, what Mike didn’t realize is that when a storm finally hit, the insurance company actually wouldn’t really be on his side after all. A hurricane tore through Mike’s neighborhood, which was bombarded with torrential rain and gale force winds. After the storm passed, Mike was dismayed to find his beloved man cave had been completely flooded. As devastating as it was for Mike to see all of the time and money he had spent be quickly washed away, he found solace in knowing that he was insured against this exact situation. That’s because he had policies covering all of the expensive memorabilia, technology, and decor that he had spent years collecting and building. However, after he filed a claim with his insurance company, the response Mike received left him in shock. The insurance company offered Mike a settlement that was considerably lower than the price of all of his destroyed possessions, not to mention the water damage to the room itself. Disheartened by the offer, Mike was unsure of what to do next. 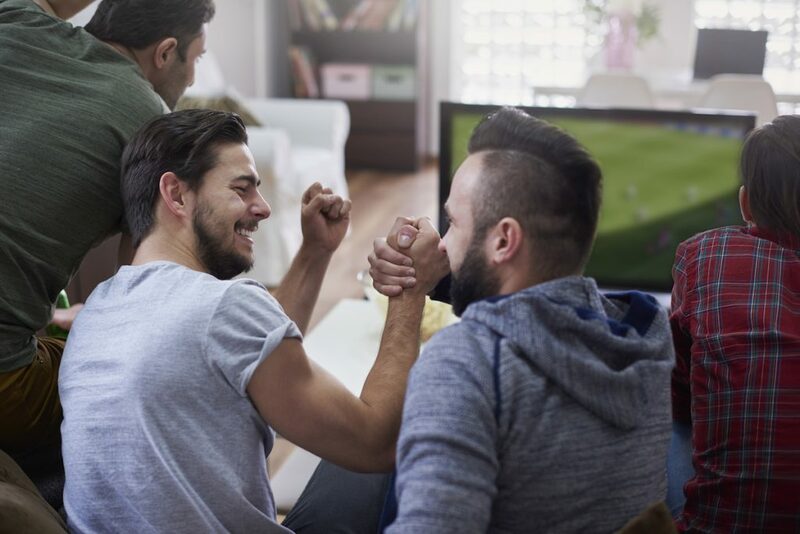 As just one man up against a massive insurance company, he felt helplessly inclined to simply concede and accept their offer – despite the fact that it was far less than what he was entitled too. Mike felt that even though he wouldn’t receive the settlement he deserved, at least he would be getting something. To make matters worse, Mike unwittingly consented to employing a water damage cleanup company from the insurance provider’s list of preferred vendors. After this company did a less-than-ideal job with his water removal, Mike was stuck with residual issues and persistent problems for years to come, with no further assistance from his insurance provider. How can you ensure your insurance negotiations are successful? Unfortunately, Mike’s problems are not uncommon. 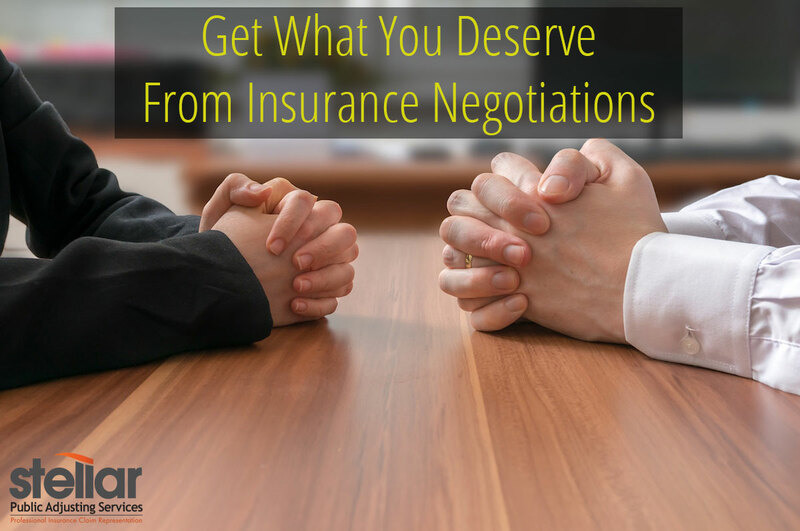 It’s true that negotiating a settlement with your insurance company can feel like a daunting task. That’s why you may feel tempted to take the path of least resistance and accept the first settlement offer, even if it’s far less than expected. 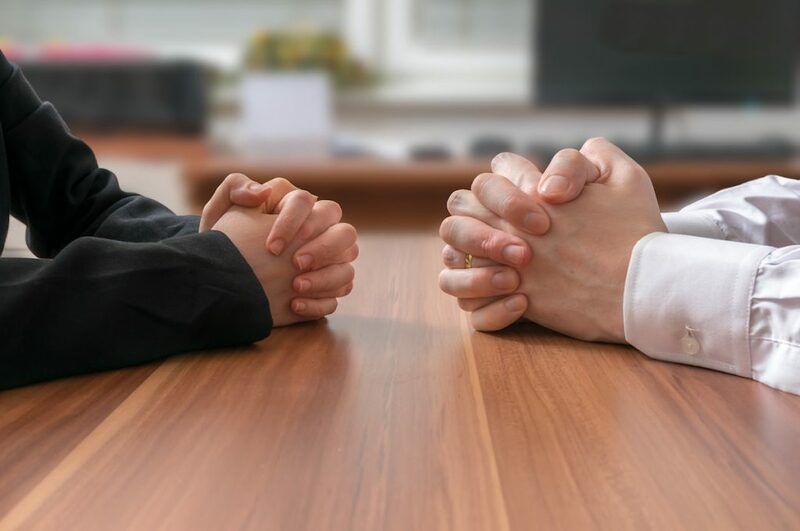 However, there are tactics and tips that you should employ when negotiating with your insurance company that will yield the results you desire. Take your time. Your insurance company wants you to settle your claim as quickly as possible. Don’t let them. Take your time and be meticulous with your claim. Also, ensure that there will be no persistent issues, such as mold or rot. Furthermore, recall that you don’t have to blindly accept the first quote the insurance company provides you. Keep your claim open for as long as you need to until you feel you’re receiving a fair settlement. Don’t allow the insurance company to pressure you into closing your claim faster than you’re comfortable with. Don’t face the insurance company by yourself. Your insurance company will often try to take advantage of your potential lack of technical knowledge by under-valuing the amount of damage you’ve experienced. Before you begin your insurance company negotiation, call upon the help of a public adjuster. Public adjusters don’t work for the insurance companies, they work for you, the policyholder. They are trained professionals who give accurate appraisals of damage and assess claims in order to attain the settlement that homeowners deserve. You don’t have to face the insurance company alone. You can always call upon the expertise of a certified public adjuster to ensure that you are getting the most fair possible settlement. Who should you call if you’ve experienced property damage? If you have experienced property loss in South Florida, before you call the insurance company, call Stellar Adjusting to negotiate with your insurer. Our dedicated and experienced team of certified public adjusters covers a wide range of claim types, from vandalism and theft, to flood and fire damage. We can assist you in every step of your homeowners insurance settlement process. And, we can guide you on how to properly mitigate your loss. Our goal is to ensure that your claim is properly assessed and that you obtain what you deserve for your loss. Call Stellar Adjusting today at (305) 570-3519.